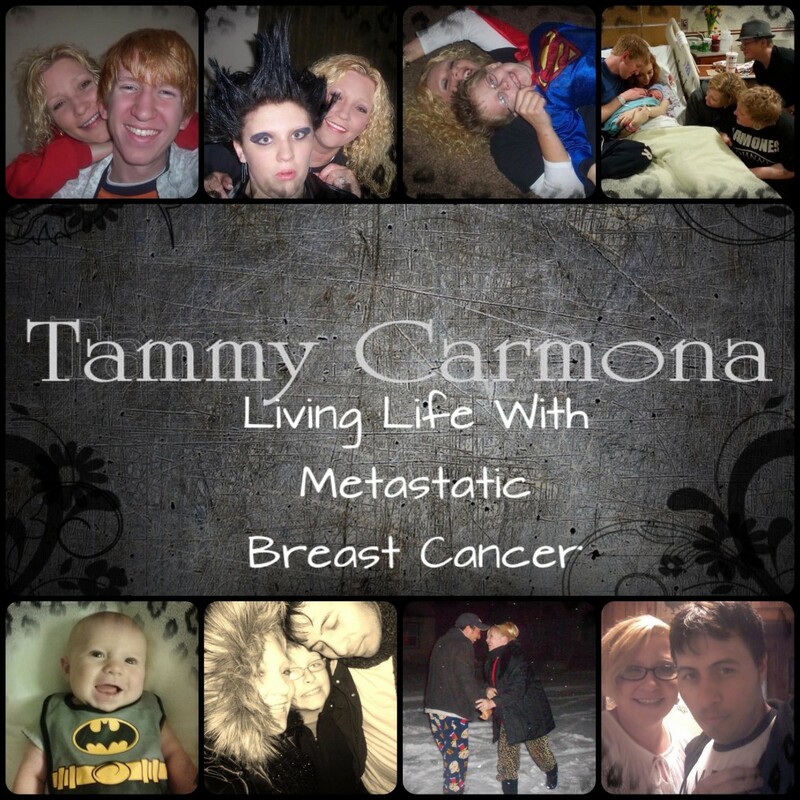 I want to tell you all as of February the 7th I have lived for 6 years with Metastatic Breast Cancer. It’s been a roller coaster ride! I wanted to post on that day but I’ve been so sick lately. What I want to say is initially I was told that I had a year or so to live. We have no expiration date and statistics are old. Have faith and enjoy every “feel good day.” Get out and make memories. Your doctors don’t know your path in life. They don’t know when your day is. 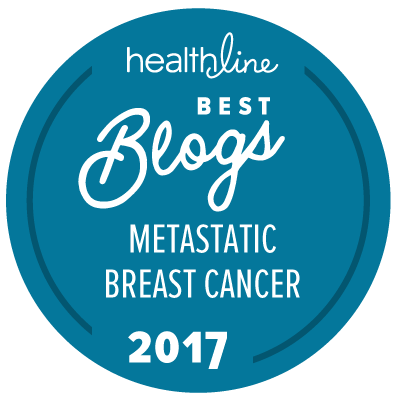 Leptomeningeal Metastases…Is it a death sentence? I know, what a title. This seems to be what I’m hearing and sometimes reading is even worse. This is one of those cases. Leptomeningeal Mets are a rare complication of cancer in which the disease spreads to the membranes (meninges) surrounding the brain and spinal cord. It occurs in approximately 5% of people with cancer and is usually terminal. 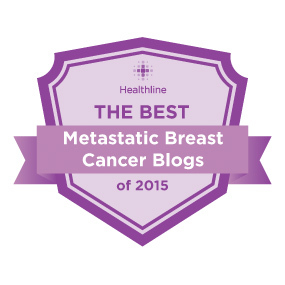 If left untreated, median survival is 4-6 weeks; if treated, median survival is 2-3 months. I’ve been given a death sentence before. One year to live and I will soon hit six. I understand this is bad. I see the reality of the situation. I’ve given this to God. I still have my faith. I also have the option to have intrathecal chemotherapy. It’s basically putting a port in my brain with a catheter that will send chemo therapy to my spinal fluid. I’m sure most of you know that there is nothing I won’t try to have more time with my loved ones. I’m researching this now. Your input is welcome. I’m walking. I still have to do a little and take a break. It’s better than not getting out of bed at all. I am in a lot of pain. My bones are covered with cancer. My ribs on my right side are broken. I didn’t fall are anything! They just broke. I have to be very careful when moving around now. My new scans came in. They show my brain tumor is gone and all of my internal organs are cancer free. Ironic that I’m now dealing with Leptomeningeal Mets. You know my tumor markers have always been right about the amount of cancer in my body. 30 is normal and they are now 2,238. They have never been that high and I’ve never been in so much pain. So prayers are welcome and I will let you know what’s next soon. I was blessed with another holiday season with my family ( pics below) and I’m still praying to see my son graduate from high school. Winter Lights, Asheville Matching pajamas is a tradition in our family. That’s my Javiee and T.J Tradition carried on.💕 Kori, Emily and my grandbabies. My Javiee and I That’s me with My oldest son and grandbabies. Check out the angel in the background, I paint now when I can’t get out. T.j., my mom me and Kori.